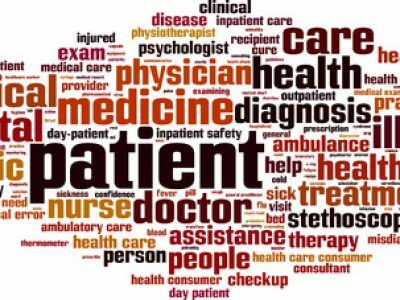 Top Causes of Medical Malpractice | Tario & Associates, P.S. 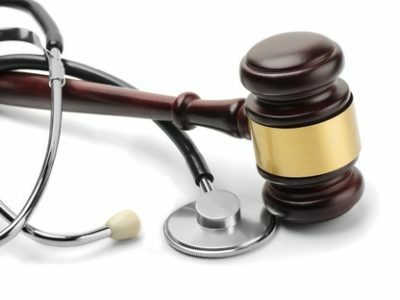 Medical malpractice is when a medical care provider – including a doctor, dentist, nurse, laboratory technician or a hospital/medical facility – fails to meet the “standard of care” that would have been met by other healthcare providers in similar circumstances. The failure to meet the “standard of care” must directly harm the patient in order for malpractice to have occurred. A medical malpractice claim is a claim that the healthcare provider acted negligently when providing care for the injured party. It is generally unheard of that a doctor would intentionally cause harm to their patients. Rather, medical malpractice or negligence usually happens because of carelessness or a misreading/misunderstanding of the situation; essentially human error. Birth injuries are a common cause of medical malpractice claims. In fact, OBGYNs are sued more for medical malpractice than any other type of physician. 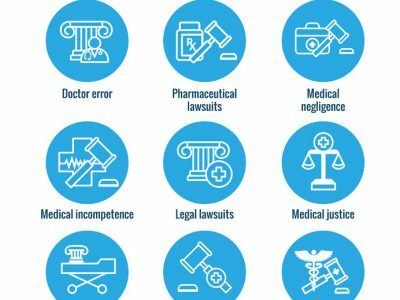 The most common cause of medical malpractice claims among outpatients is misdiagnosis or failure to diagnose. For adults the most common errors in this category relate to cancer or heart disease. When these serious health conditions are not diagnosed and treated in a timely manner the patient can end up with a serious health decline or even preventable death. For children the most common error in this category is related to meningitis. Without proper treatment, meningitis can be deadly. 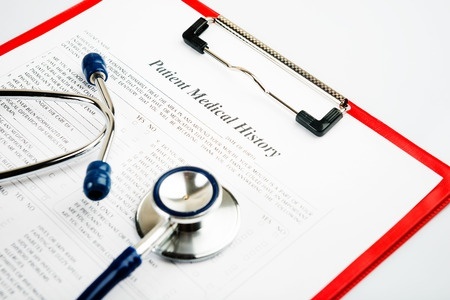 When Can I Claim Medical Malpractice? When is a Medication Error Medical Malpractice? Who Pays for Medically Unnecessary Services for Injury Victims in WA State?